This is the annual ride that normally has taken place at Lexham Hall. 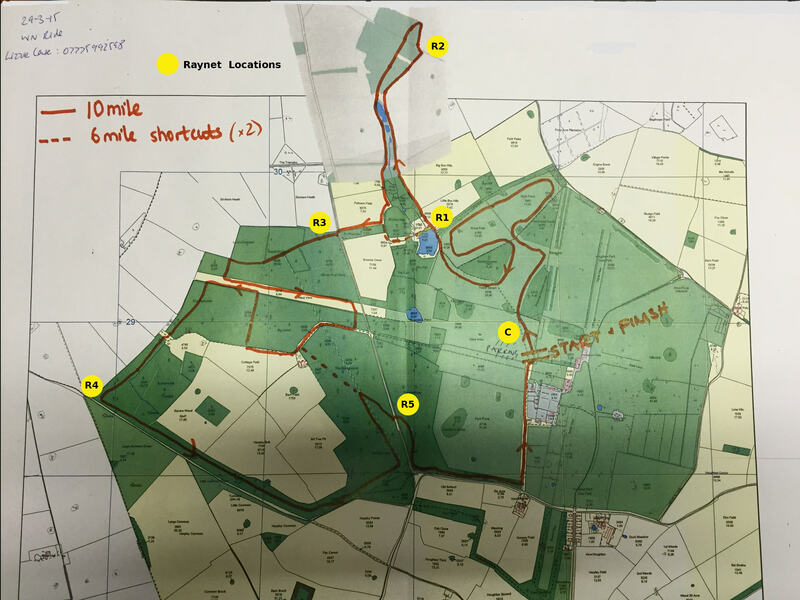 Routes of 10 and 6 miles will take place around the Houghton estate. Planned operation is on 145.200 MHz. Having dealt with various events at that location mobile hone coverage can be quite patchy. 1 Pings/Trackbacks for "West Norfolk Countryside Charity Horse Ride Houghton Hall"